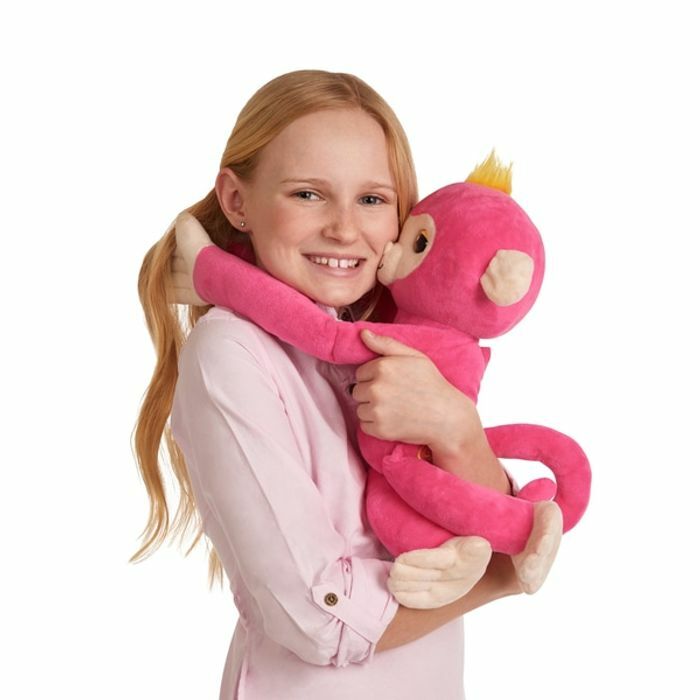 Their long arms are perfect for big hugs and these cuddle monkeys never want to let you go! Swing them, pet them, and rock them to sleep, or give them a kiss and watch them kiss you back!! ...then throw and twist them in the air for a silly remix.